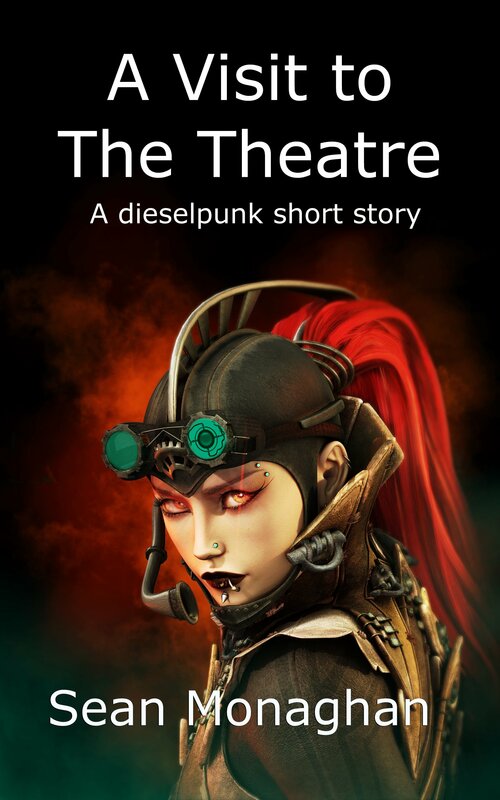 I’ve just put up my story “A Visit to the Theatre” as an ebook through Triple V Publishing. The story first came out in the Static Movement anthology Bounty Hunter a couple of years back. The ebook is paired with a flash fiction story “The Neuron Thieves”, which was itself published in The New Flesh. Nikki’s got a an urgent telex for an easy bounty. Niemann’s in town. All she’s got to do is find him. The trouble is, Niemann wants to be found. The fabulous cover illustration is by Ateliersommerland, who also created the illustration used on “Imaginary Maid Forgets She is Late for a Banquet”. 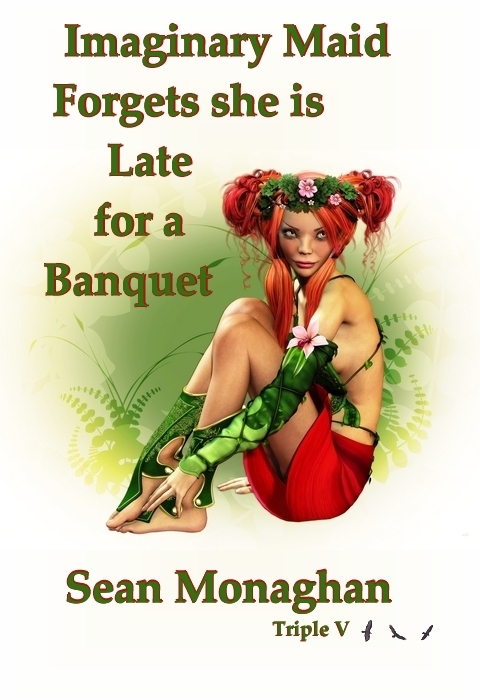 This entry was posted in fiction and tagged ateliersommerland, dieselpunk, ebook, science fiction, short story on 22 February, 2013 by Sean Monaghan.